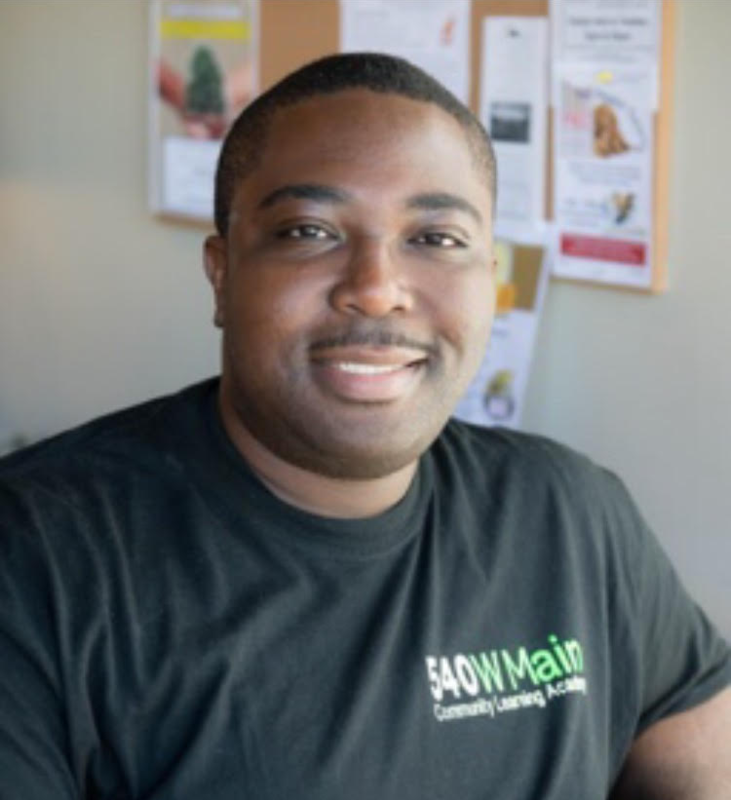 Calvin is a social entrepreneur, freelance digital content creator, educator and founder of 540WMain Community Learning Academy, a “communiversity” and engagement hub within the Rochester, NY region. As Founder and Executive Director, Calvin manages the operations of the organization, in addition to teaching community classes on topics such as grant writing, black history, and the history of veganism in black cultures. Calvin is also a self employed diversity and anti-racism consultant and facilitator in the education, corporate and non-profit sectors. Calvin has a Master of Science in Health Systems Administration and a BS in Hospitality and Service Management, both from Rochester Institute of Technology. Calvin is also a published author, a vegan/gluten free chef and baker, and blogger.